A Must Read for Students of the Irish and American Civil War History! I love history. So naturally, I was very interested in reading author J.J. Collins’ book about the unknown pages of the American Civil War. It seems the civil war subject had already been done to death. But this book is drastically different. The author presents an absolutely fresh angle of this crucial page in the American history. The book starts with an excellent overview of the general history of the Irish immigration to the USA and the state of the country before the start of the war. The author proceeds to analyze the reasons for the clash between the North and the South, and does so in a very balanced way. The book also contains a thorough overview of various battles during this brutal war. 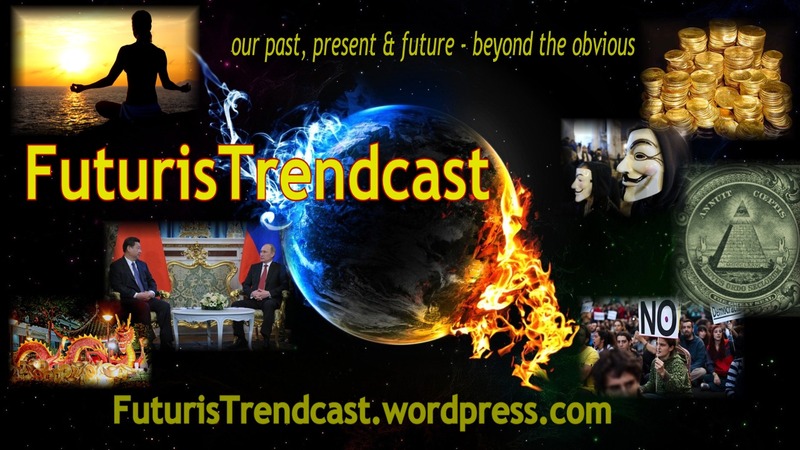 Abe Lincoln fans will find some interesting information about the American President’s role in various stages of the conflict. But the most important part of the book is an in-depth description of various regiments of Irish and Scots-Irish descent and their role in the war. Of course, living in the USA, I heard a lot about the role of the Irish immigrants in the history of this country. Fleeing from potato famine and their ongoing conflict with the British authorities, they sought a fresh start and paradise on earth on the other side of the Atlantic. The Irish helped build railroads and canals, toiled at mills, and played a large role in the industrialization of the USA. They came for freedom and peace. But what they didn’t bargain for was to land in the midst of someone else’s civil war. I was particularly interested – and surprised – to learn about the Irish in the American South and their participation in the Confederate Army. I think a reader will find quite a few discoveries in the book, from the scale of the Irish participation in the conflict to the difference in motivations of those Irish who found themselves on the opposite sides of the trenches. As with all civil wars, the society was divided to the max. But the author does an excellent job describing the conflict in an even-handed manner. His approach is balanced, yet humane. The amount of research is very impressive and the book is surprisingly easy to read. The author’s pride in the Irish heritage adds further appeal to the book. However, I would have liked to see more personable and unique anecdotes, adding a human touch to the book’s dramatic subject. That would have made it interesting to a broader audience and added even more value to this excellent work. 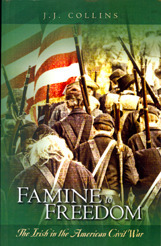 All in all, Famine to Freedom is a must read for students of the Irish and American Civil War history! As for me, I am looking forward to the new books from this talented author! 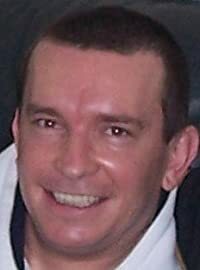 J.J.Collins is an Indie Author, Blogger and political commentator based in the U.K. A native of Dublin, Ireland, Collins studied at Colaiste Mhuire – Dublin, University of London, Stonebridge College, and the Open University. His family has many connections with the Irish-American community in the United States, in large part due to his grandfather and great uncle’s business in Buffalo, N.Y.
Collins enjoyed a long and successful business career before a serious illness forced a change in life and career direction. This unexpected turn of events allowed Collins to rediscover his passion & love for writing.